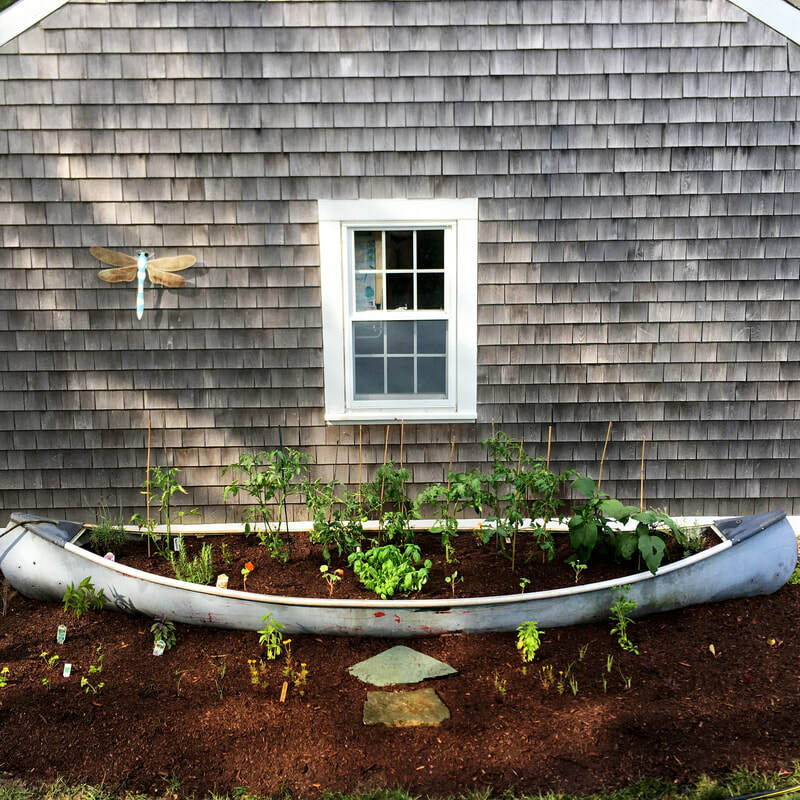 Edible Landscapes of Cape Cod brings the local food movement right into your own yard! 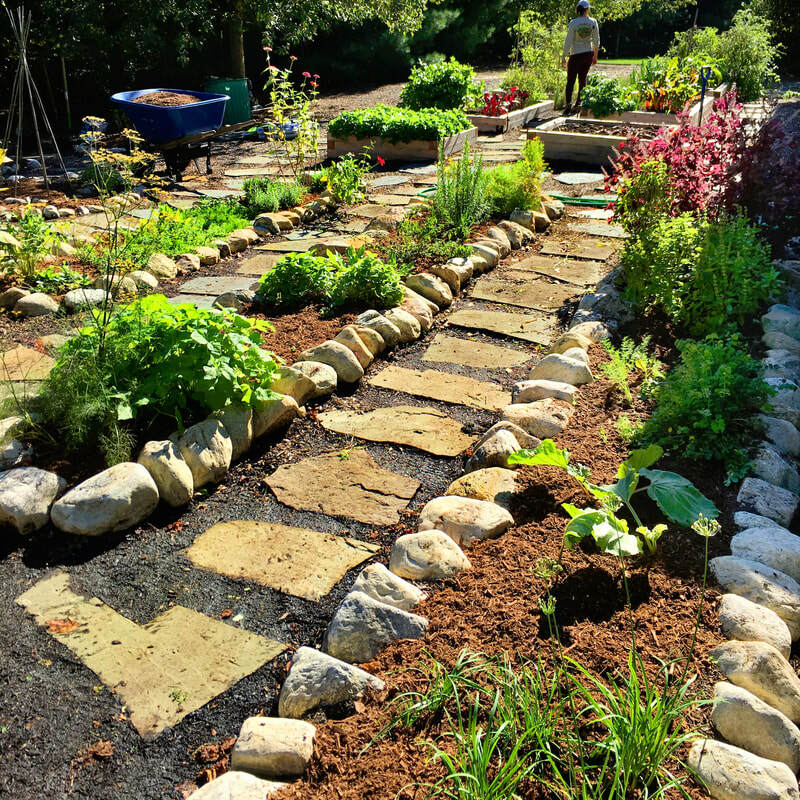 It is our goal to promote the well-being of our community by providing gardening services, plants, education and other resources that empower people to grow their own organic food. We employ "beyond organic" practices and utilize renewable and local resources whenever possible. Our nursery selection includes edible and medicinal plants tolerant of sun, shade, drought and excessive wetness. We have a selection of annual and perennial vegetables and fruits, medicinal and culinary herbs and pollinator-attracting flowers. We customize garden plans to best suit your needs, desires and site conditions. 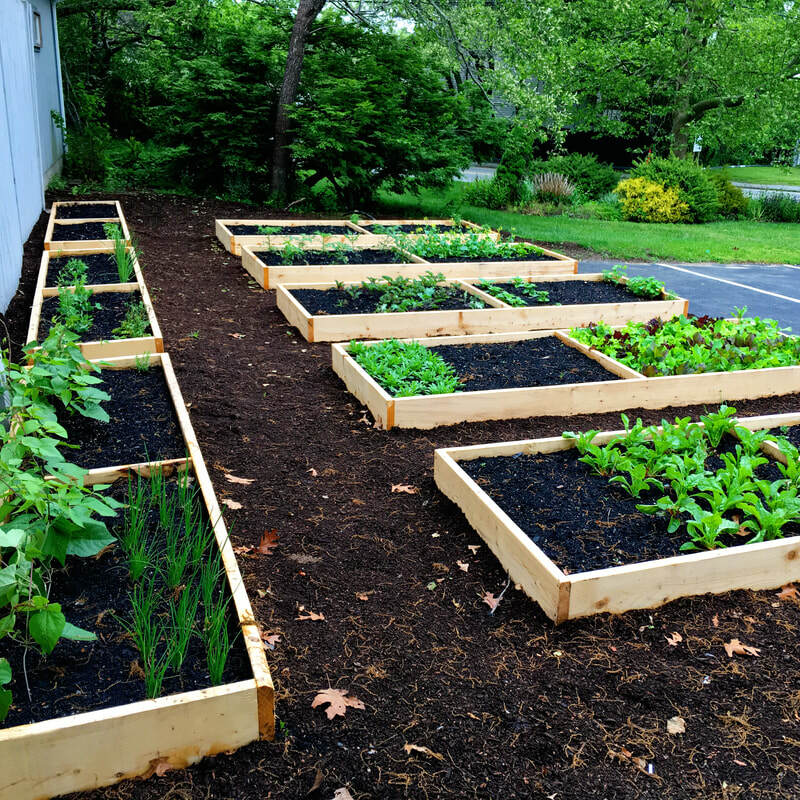 Basic wooden or stone "raised bed" installations are popular for beginning gardeners, families and people with mobility issues. 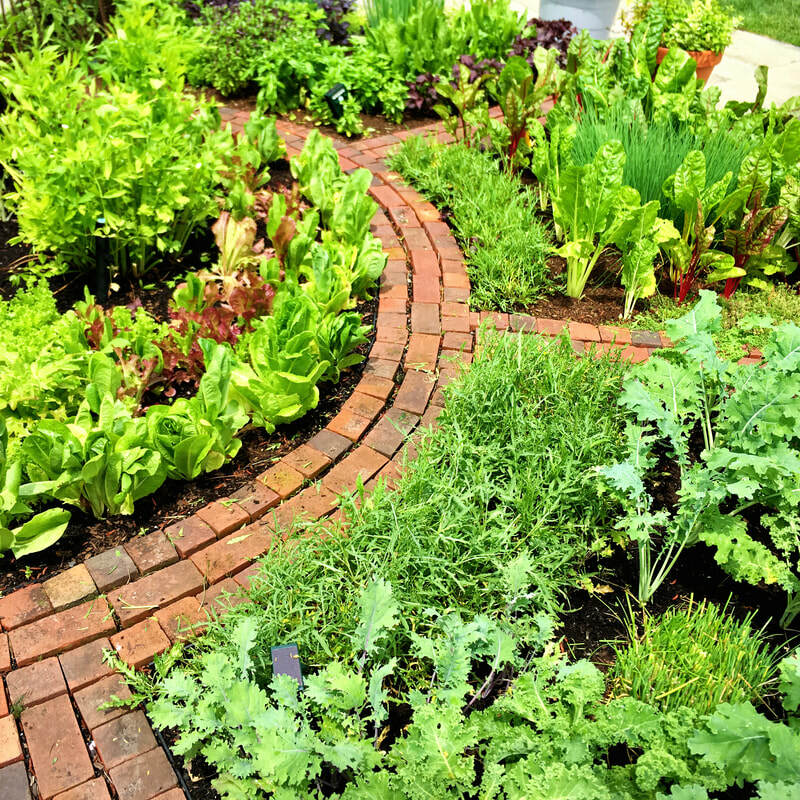 We can also integrate edibles into an already existing landscape or build a customized vegetable, fruit or herb garden within an ornamental garden. Our gardening services also include maintenance, harvesting, planting, seeding, clean-ups and design. Check out our Services page to learn about our Garden Mentor Program (new in 2015) and offerings we make to our customers throughout the growing season, including educational material and on-site teaching services. "Have your yard and eat it too!" ​Sign up for our Seasonal Newsletter! Stay updated on gardening tips, find out about events, as well as classes and workshops near you.